Some of these features include the flip back height adjustable armrests, quick release steering handle so the joystick is easy to manage, quick release batteries and kerb climber. The chair also has a folding frame made of aluminium alloy for easy storage and transport. 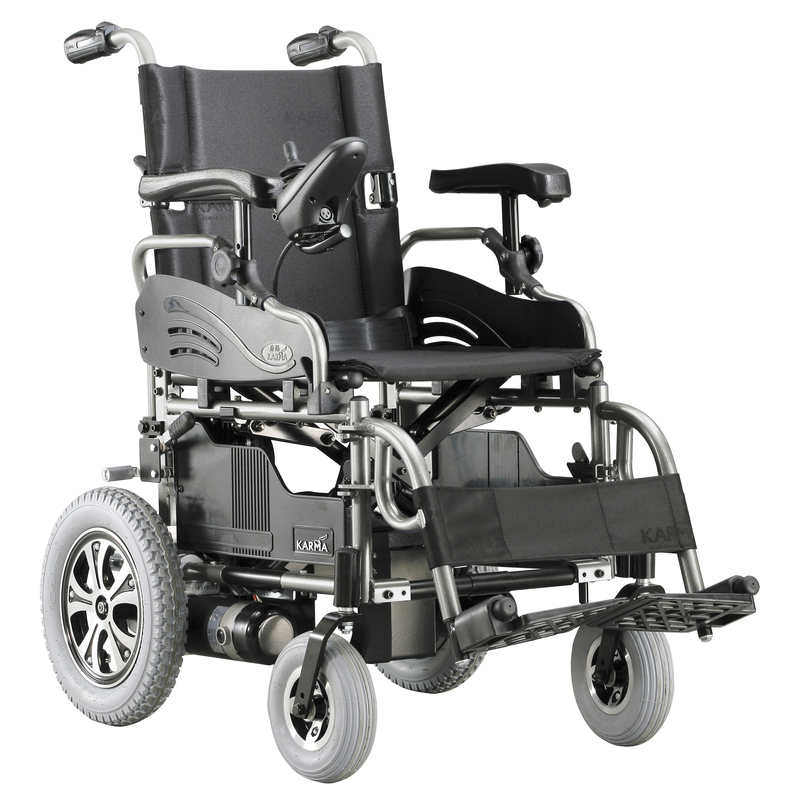 As an added option, the chair can also come with attendant control for users who need assistance occasionally. You can also choose from 16”, 18” and 20” seat widths.